I am so happy that I’m cooking for myself now-it’s not just an act of self love but also a form of therapy.The smell of the different spices:ginger,coriander,cayenne pepper,bay leaves…the hiss of the oil when I’m frying my onions…the vividness of the rich red tomato sauce…the tumultuous rhapsody of bubbling stew…I could go on and on.I love cooking.Well to be honest not everyday,but it’s nice to wake up and think-“new soup today!”I don’t really follow recipes a lot;as long as I know a few steps , I pretty much get the hang of how to make a certain dish.However,I have a few websites that I go to for cooking inspiration.Happy Fun Food Friday! 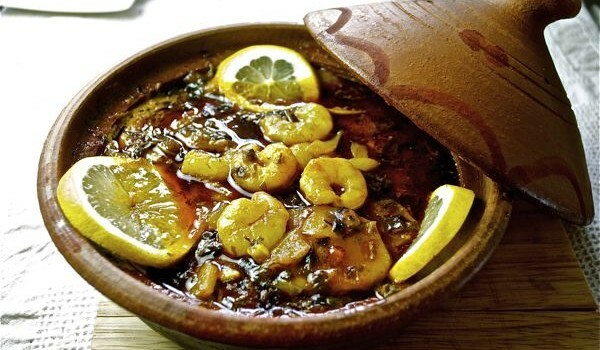 1. http://www.9jafoodie.com/: This website offers a variety of both West African and Western cuisine recipes. I have come across a lot of healthy food options on this website and even though I don’t really follow all the recipes exactly,it’s a nice place to get different meal ideas from. 2. http://www.1qfoodplatter.com/: This website focuses a lot on Nigerian food,but the West African taste buds are more or less the same,so I always look up ideas on how to be innovative with my cooking. They also have a helpful monthly meal plan,so I can plan meals for a month.The downside is I don’t have access to all the key ingredients like Palm oil and plantain,courtesy of living in a mid-west town,but it’s a great website to go to for inspiration. 3. http://theafricanpotnutrition.com/: This is a health and wellness website,with a particular focus on healthy eating. Pooling together different recipes from all over Africa,the founder- Chipo,tries to take us back to a more traditional and healthy diet,and even offers wellness and nutrition coaching.Such a great find! 4. http://www.mzansistylecuisine.co.za/: This blog focuses on traditional recipes from South Africa,and other countries in Southern Africa. However,its also a great place to get ideas on contemporary African cuisine in general-from spicy Moroccan Beef and Date Tagine,to Peri-Peri Chicken. 5. http://www.kadiafricanrecipes.com/: This blog was the first I found when I came to the US,and I almost wept because it reminded so much of home and of my mother’s cooking.The founder, 24 year old Guinean- Oumou Bah, features recipes from Guinea, Sierra Leone, Liberia,Ghana,Senegal,and pretty much almost everywhere else in Africa.She offers a step by step tutorial for learners,and followers of her blog can add recipes as well. Next Post Mental Illness : Our Churches need to do better.